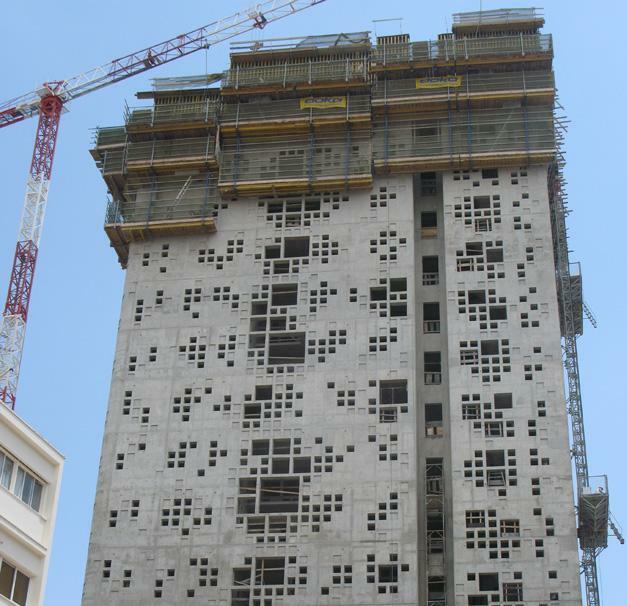 This high-rise in the centre of Nicosia gives the Cypriot capital a prominent new landmark. 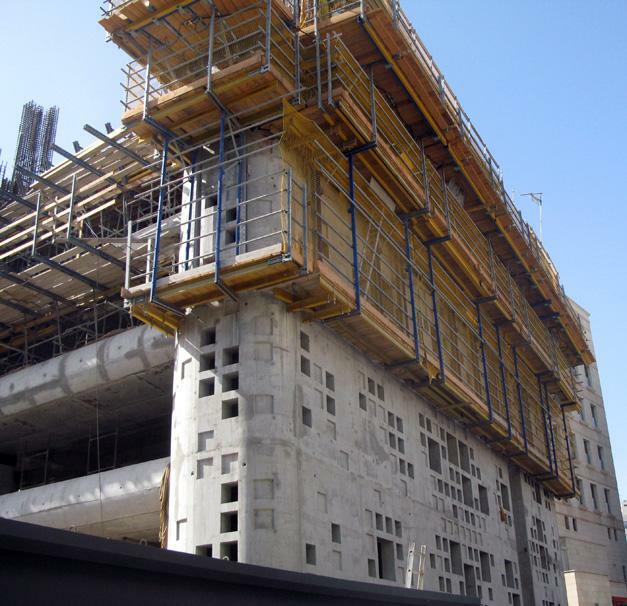 It is by far the most prestigious building in Cyprus, and at 61.80 m, the city's tallest to date. 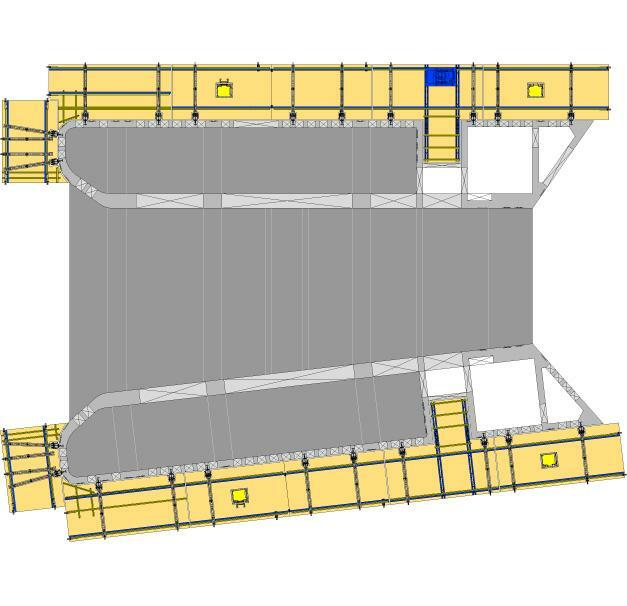 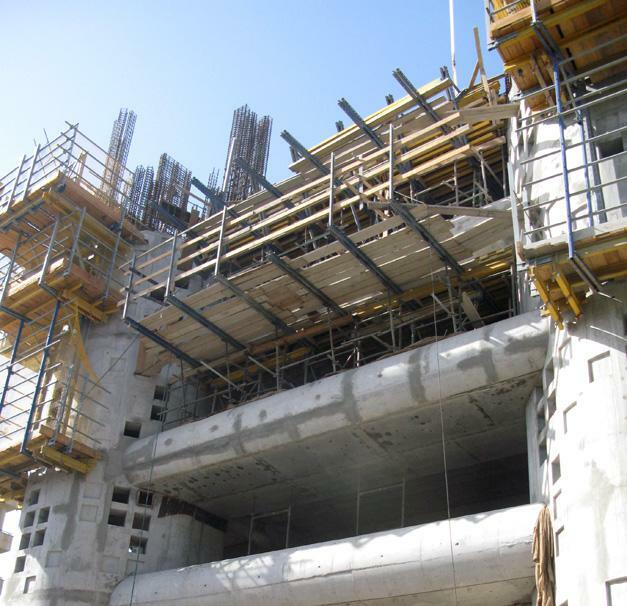 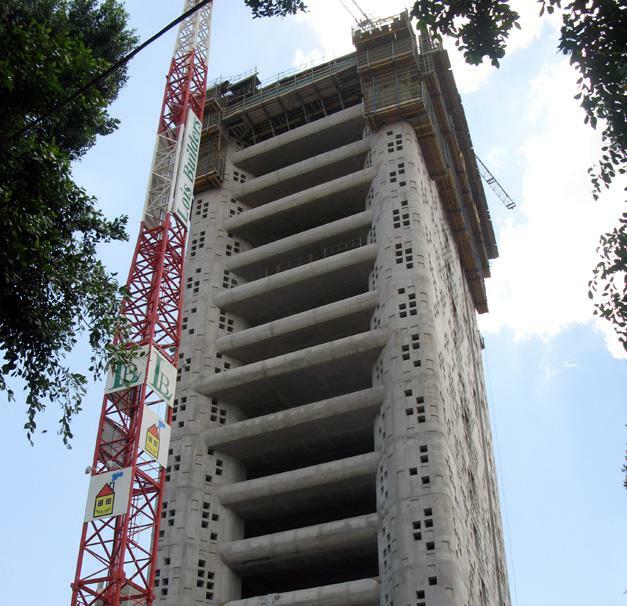 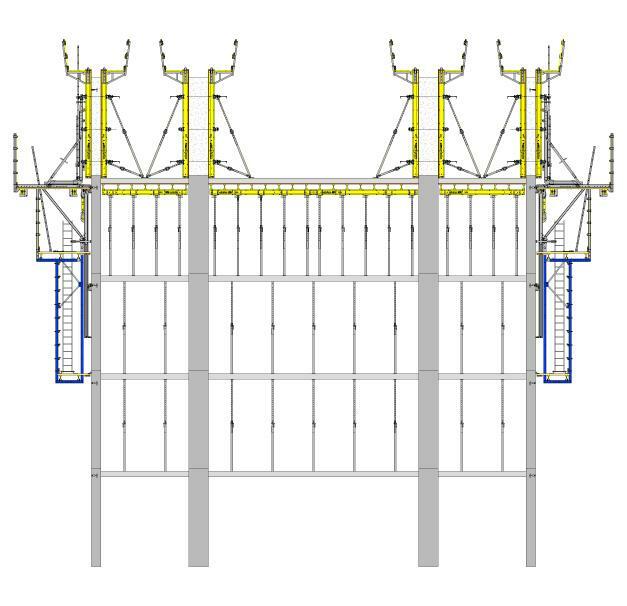 Automatic climbing formwork and Large-area formwork Top 50 were fielded here, ensuring smooth construction progress. 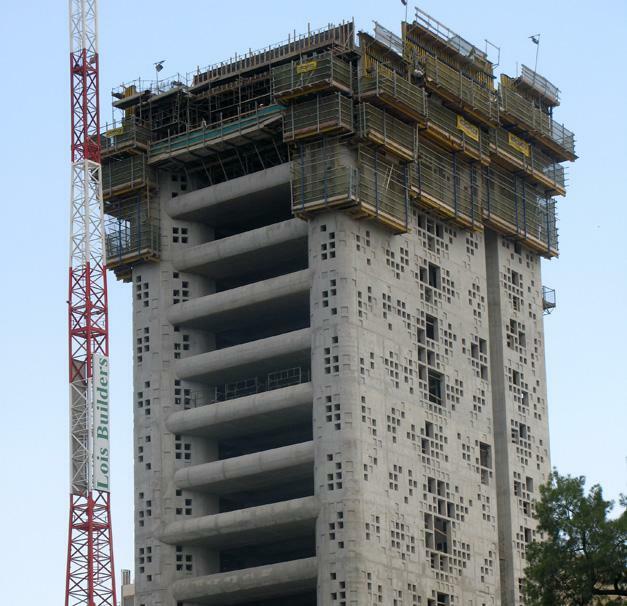 Thank you for your interest - Stasinou Nouvel Tower 25. 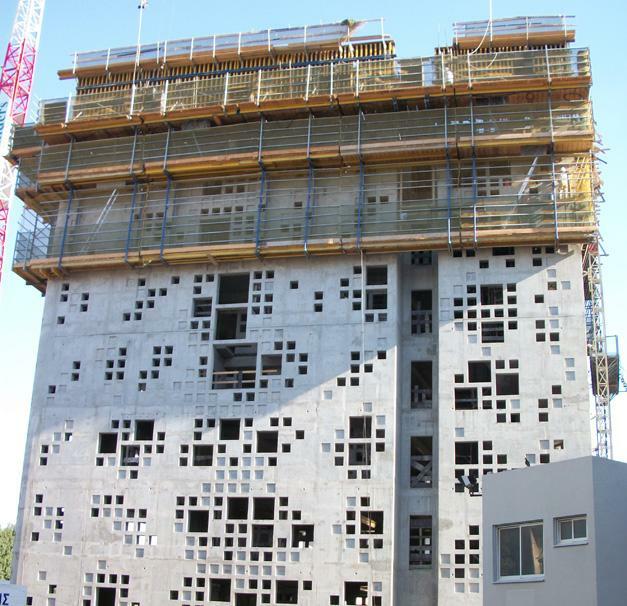 Thank you very much for your interest - Stasinou Nouvel Tower 25.